Or the Chicago Marathon earlier this month? Congratulations on your accomplishment! Hopefully all your training and dedication paid off for a successful run. With any luck your training prevented you from foot and ankle injury; but if not, Family Podiatry Center is here to help! 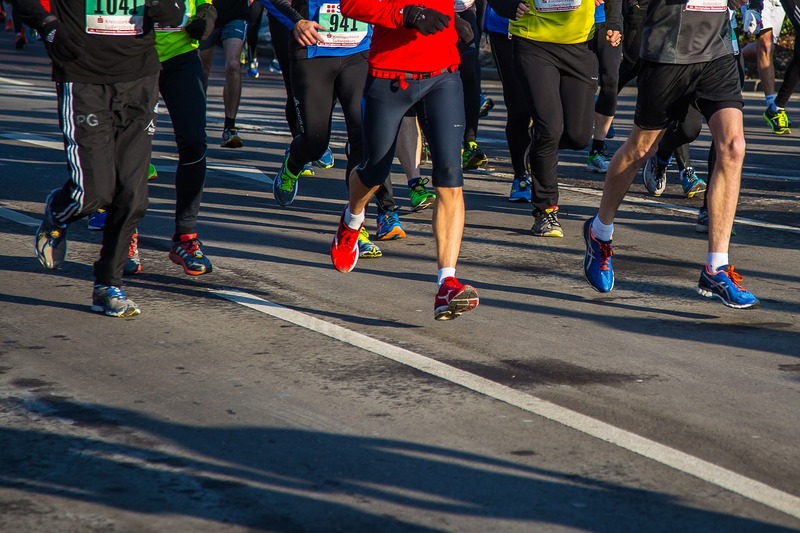 Despite all your preventative training – stress fractures, heel pain, tendinitis, Achilles tendon injury and plantar fasciitis are among the common problems that may result after a marathon or half marathon. It is important to understand that not only is rest (the hardest part of RICE for most runners) important to returning you to running as quickly as possible, but so is recognizing when you need medical attention. Foot or ankle pain is common after a marathon because overuse is inevitable. Certainly, if you are aware of a specific injury that occurred during your race you know probably need medical attention from a podiatric physician. However, severe pain, pain that persists longer than a few days of rest or pain that is accompanied with swelling may be a sign that actual damage related to overuse may have occurred even in the absence of injury. Dr. Lawrence Kosova and Dr. Marlene Reid have been treating foot and ankle pain in the western suburbs for over 25 years. Their training and experience are important factors in taking care of marathon runners! At Family Podiatry Center, we are committed to returning our athletes back to their sport as soon as possible. We provide the newest technologies and treatment options to treat a variety of sports related injuries including stress fractures, tendon tears and heel pain. We have a New Patient Policy that allows new patients with injuries access to our services within a few days of calling and for both Naperville and Chicago Marathon runners, we have set aside specific times over the next few weeks to ensure that their foot and ankle health care needs are met immediately! To schedule an appointment, call 630.355.3668 and let our office staff know that you need one of the immediate care appointment times set aside for marathon runners.